Please ask me via message before place order. 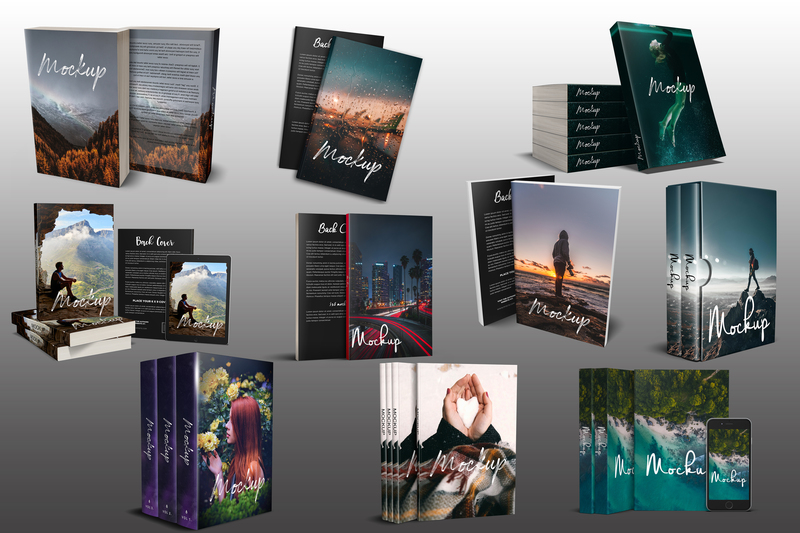 Book mockups are one of the best ways to showcase your Book, you can use the mockups on your Facebook and Twitter cover, Facebooks Ads, websites and blog. This gig is not for logo designing, I will place your existing logo onto various surfaces to create realistic simulations of how your design would look like a real-life print.